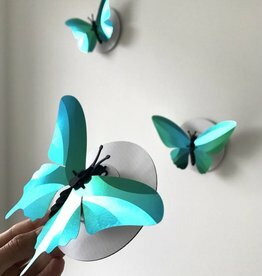 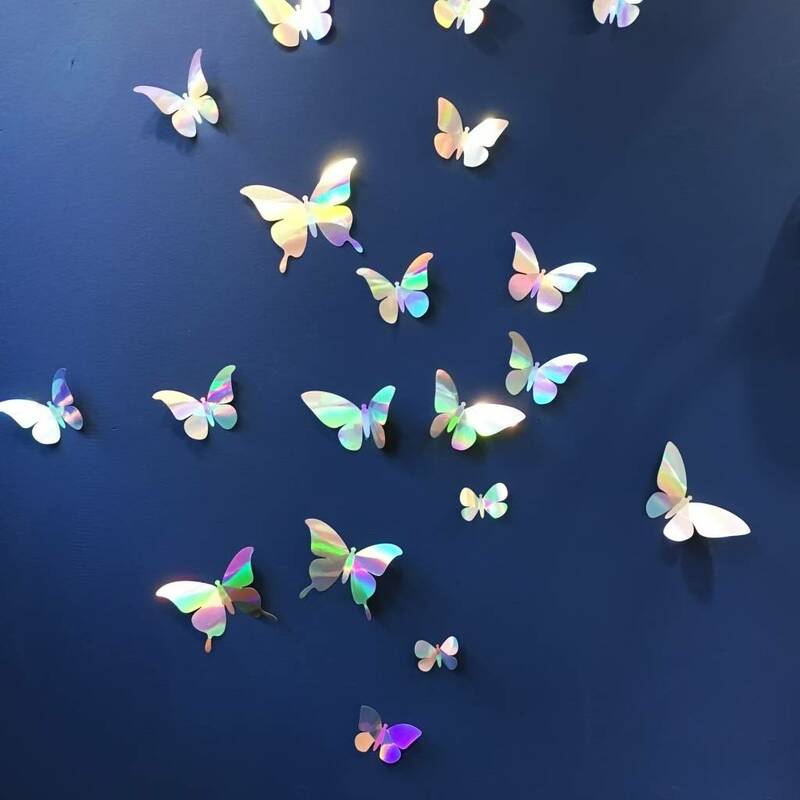 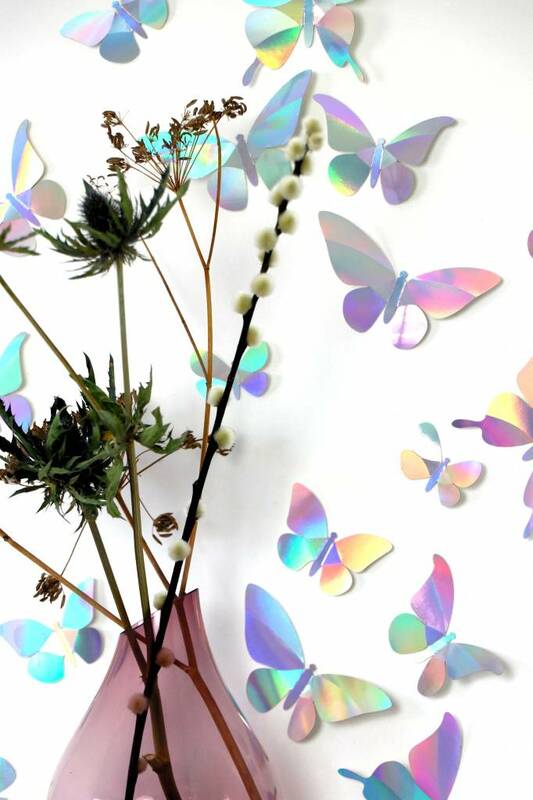 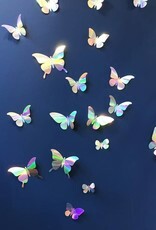 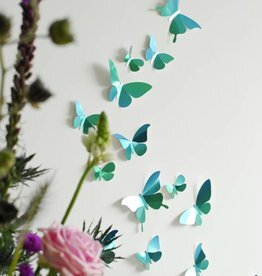 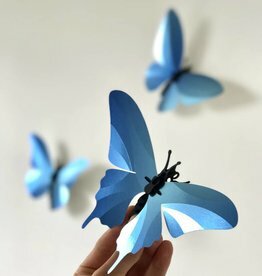 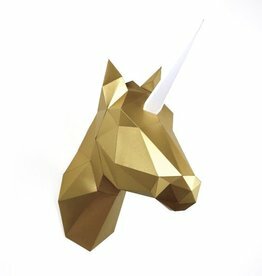 Set of 24 metallic paper butterflies for wall decoration. 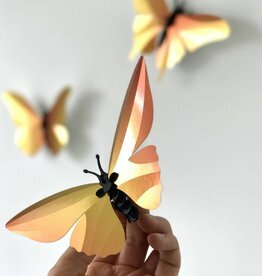 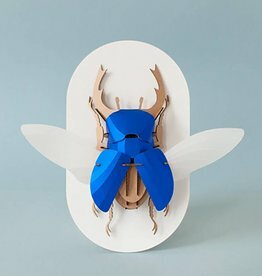 You just need to fold the butterflies a bit. 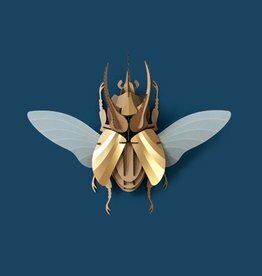 Mini adhesives are included to stick them easy on the wall, or on objects.